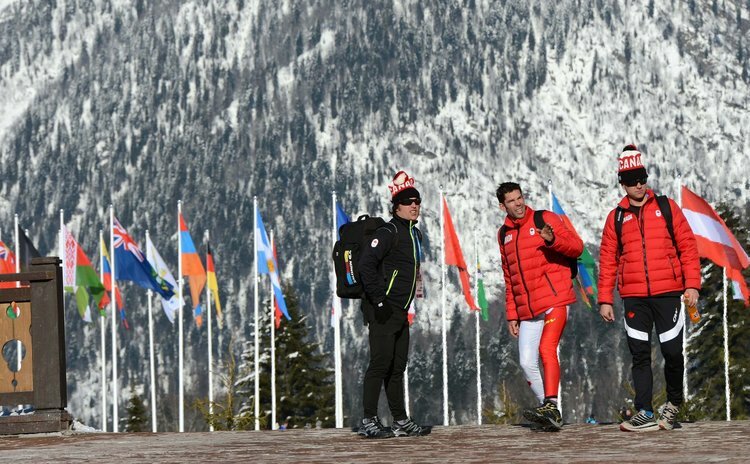 MOSCOW, Feb. 5 (Xinhua/Sun) -- The city of Sochi is completely ready for the Olympic Games, despite the fact that not everything is perfect, Kremlin spokesman Dmitry Peskov said Wednesday. "Everything is absolutely ready, Olympic life has already begun there in full swing," Peskov told the Moscow FM radio station. He called the volume of the work done during the Games preparations "Stunning and unimaginable." The Kremlin spokesman said that the government and private investors have been interested in the Olympic infrastructure to pay off after the Games. Noting that people should vacate in Sochi, not in France, Peskov said that the city's infrastructures will be constantly improving to catch up with the world standards, so Sochi would host G8 summit, Formula One races and other world-class political and sports events. Meanwhile, Peskov admitted that some problems have remained in the city. He mentioned, in particular, a big number of strayed dogs in the streets and mediocre quality of service in some hotels. Still, everything will be improved in a few days, he promised. Peskov turned down a suggestion to transform Sochi into a gambling zone after the Games. The idea proposed by the head of Sberbank, German Gref, did not fit the resort's image, he said. The 22nd Winter Olympics will be held on Feb.7-23.